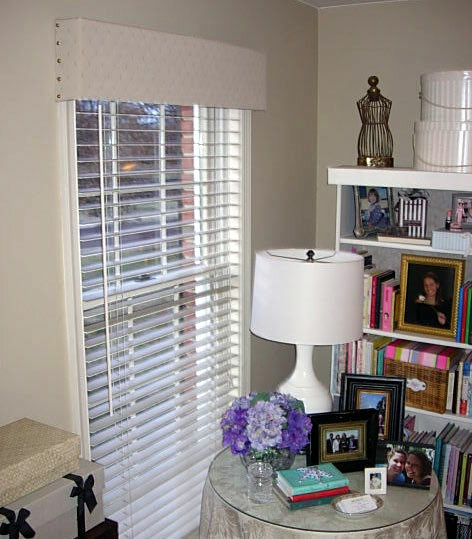 One of the simplest, but most stunning interior decor changes you can make to a room to help freshen things up for spring would be to change your window treatments. They usually are a perfect way to save some money and still have a custom look you like. 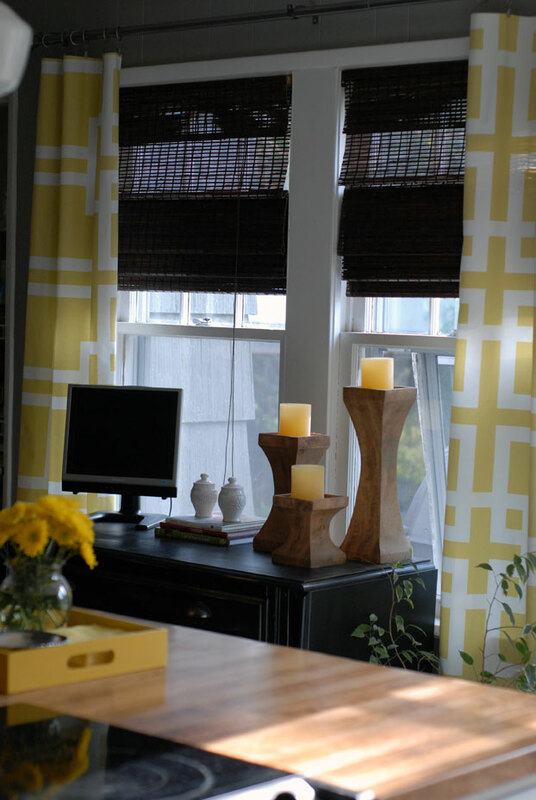 We have found the best DIY window treatment ideas to help you enjoy newly refreshed room! 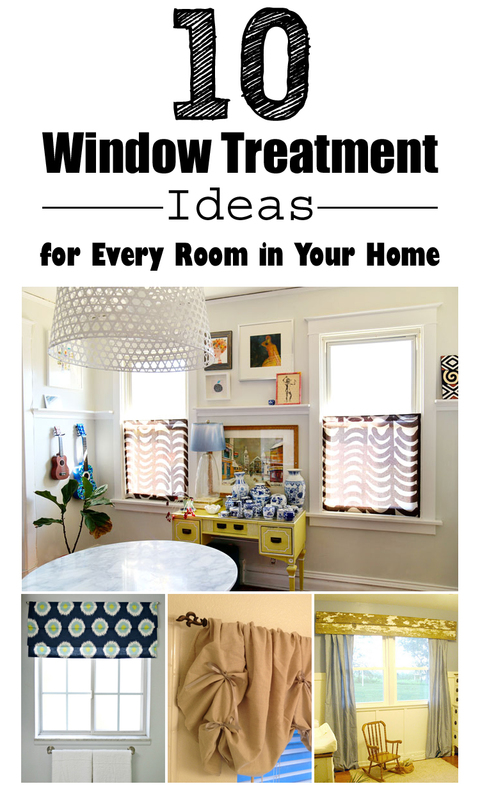 You do not have to break the bank on window treatments. Make them by yourself with these easy and beautiful ideas! 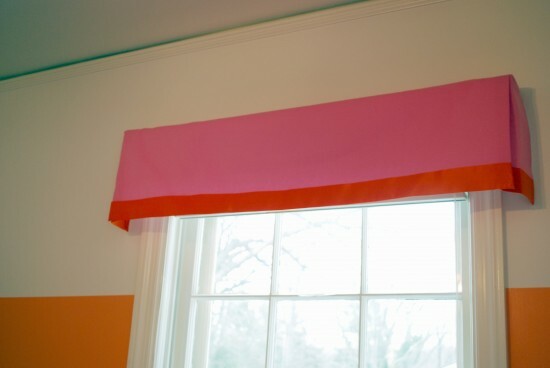 Create easy window treatments with one yard of fabric in under 10 minutes. 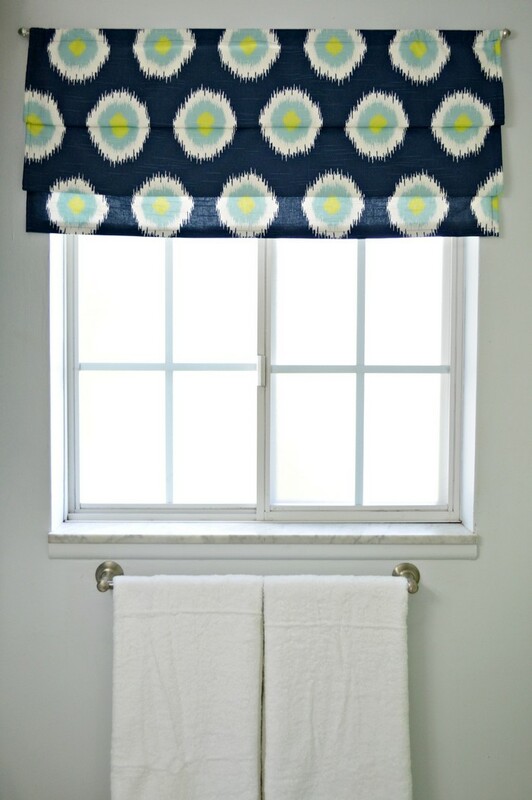 Sew this faux roman shade for your bathroom window. Perfect for your living room. Windows will become so attractive in no time! 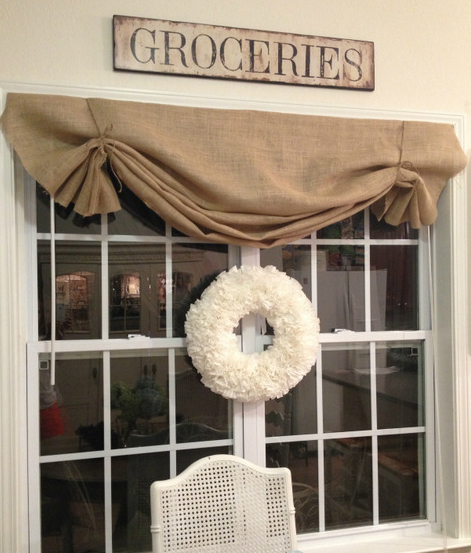 You can make this one for your kitchen window. 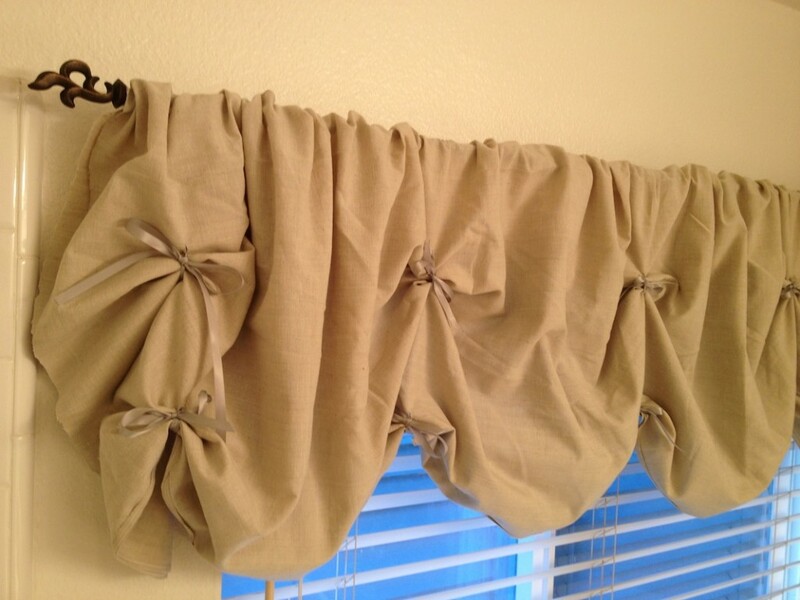 Simple curtains for anyone who want something nice and simple that looks good. 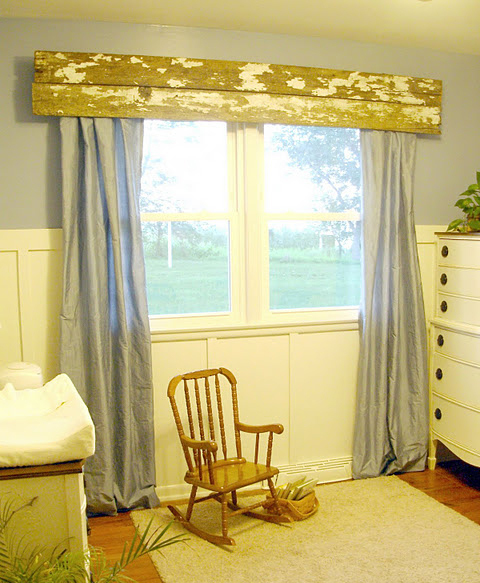 I love the texture of burlap and hope it’s a trend that sticks around for a while. 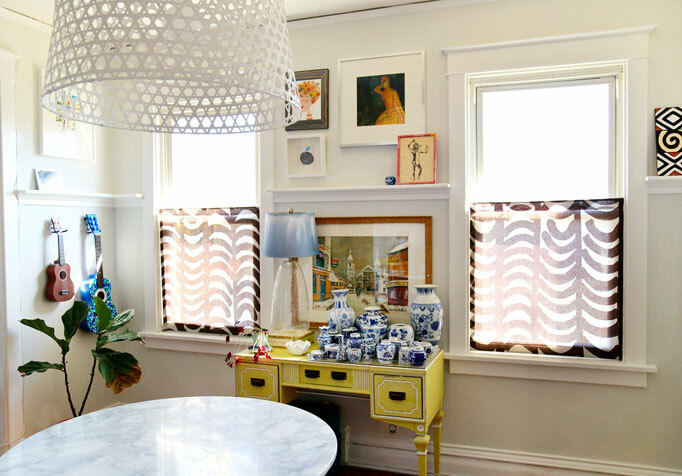 What a clever, thrifty decorating solution! It is amazing to see what can be done with recycled cardboard. 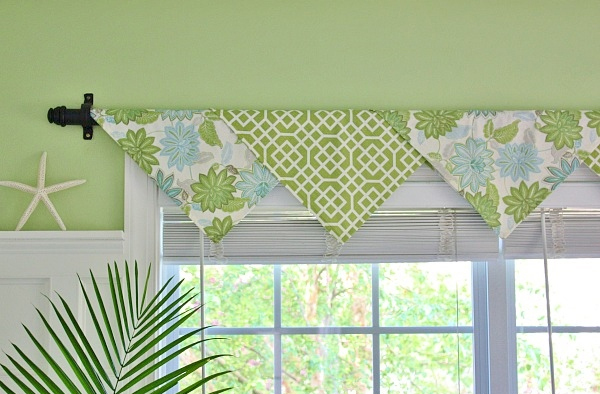 These curtains are so pretty and so easy! 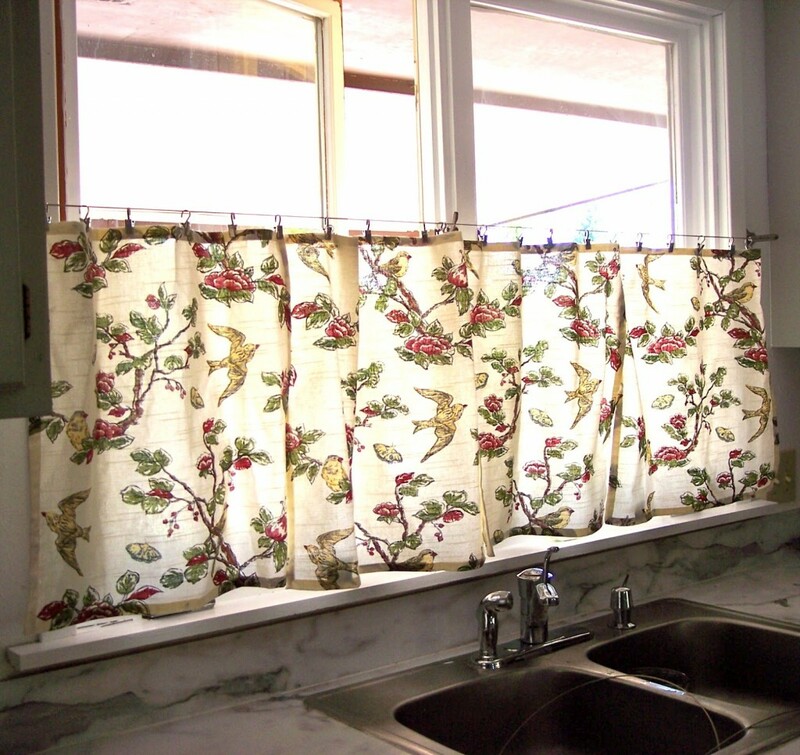 I wish I had a window above sink therefore I could do a similar. Beautiful. I love the orange and pink color combination! I’ve a wooden pallet sitting in my garage waiting to to get turned into something pretty and this just might be it!